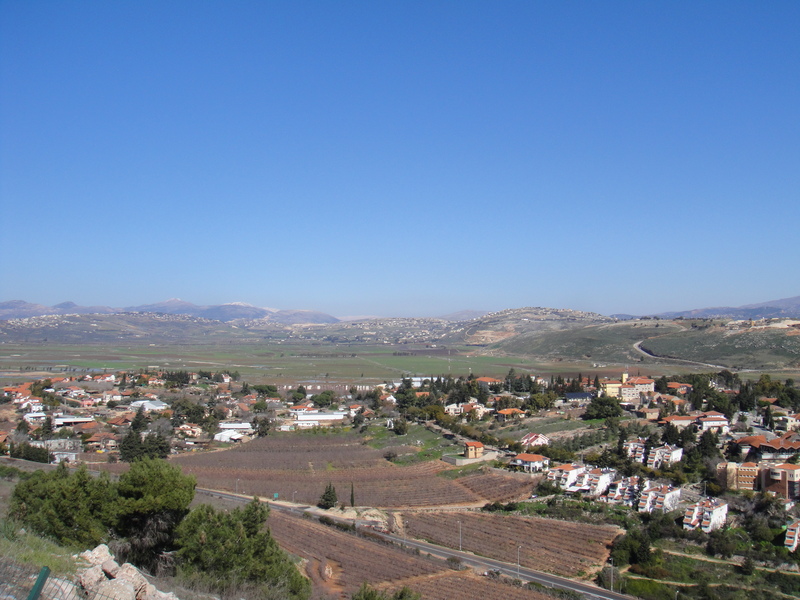 Established by the Rothschild family at the end of the 19th century under controversial circumstances, Metula was situated in an area under French control after World War I. However, under Zionist pressure the French ceded the settlement to the British. 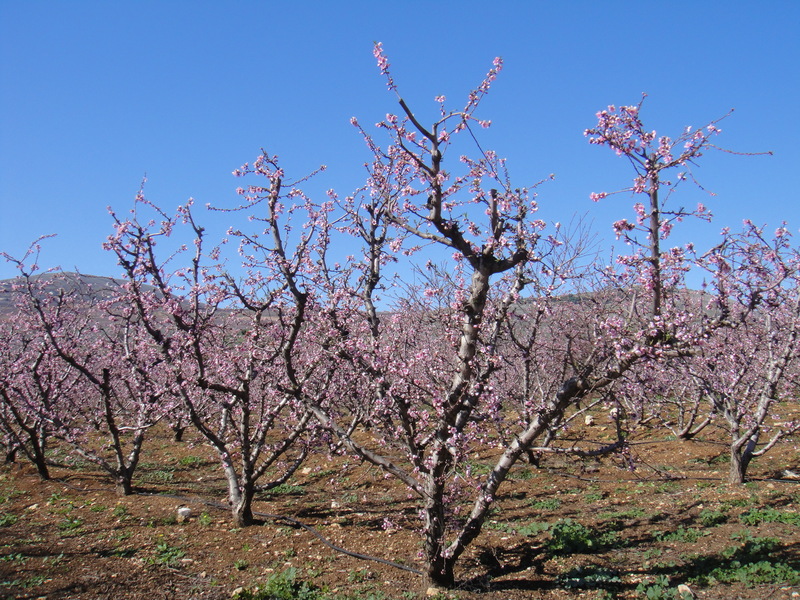 In 1926 the “Good Neighbor” agreement was signed between France and Britain, allowing Metula’s farmers to cross the border with “transit documents” to farm their fields that lay on the French-controlled Lebanese side of the border. 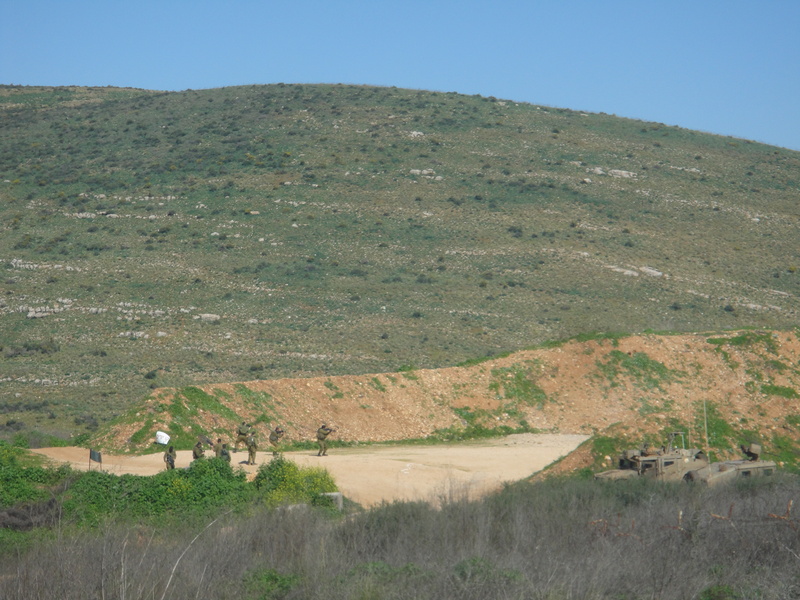 After the 1948 War, however, the fields of Metula came under Lebanese control and they now remain uncultivated. 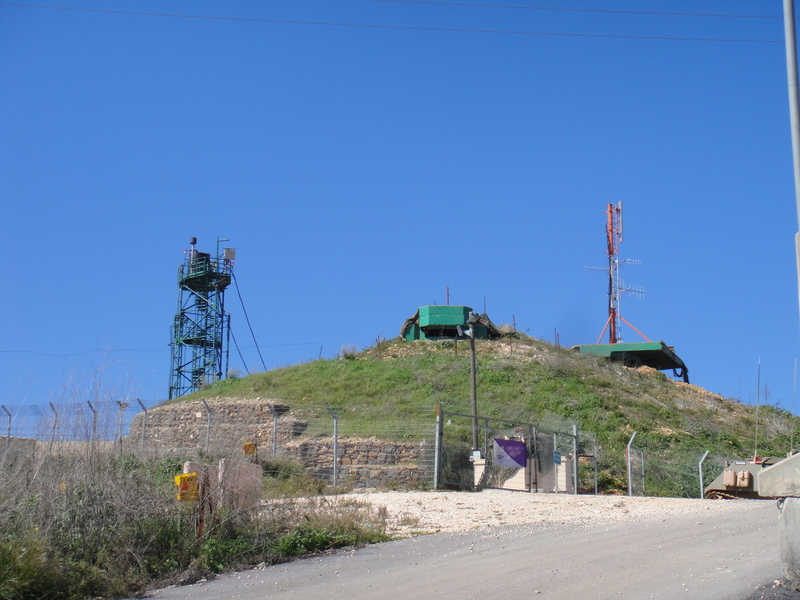 In the 1980s Metula was swarming with journalists on their way through the Good Fence border crossing to Lebanon. 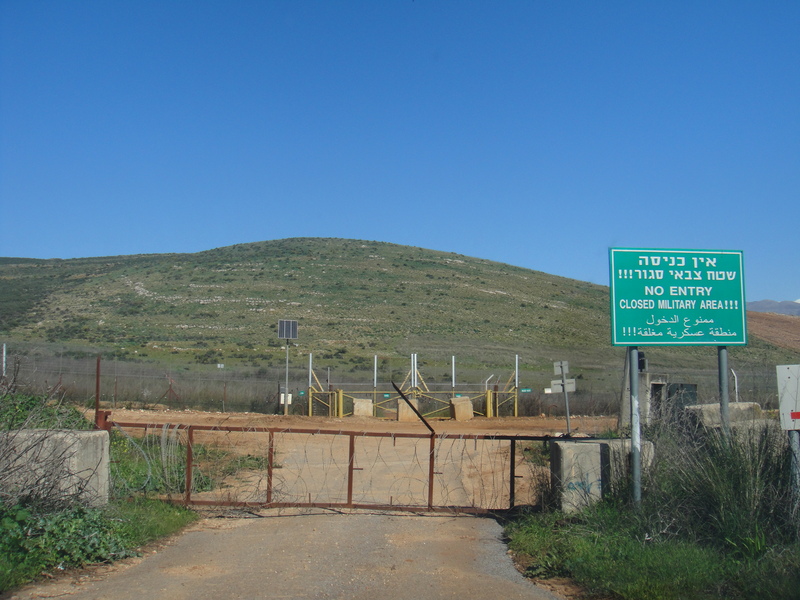 Opened in 1976, the Good Fence also served Lebanese workers employed in Metula and southern Lebanese citizens seeking medical treatment in Israeli hospitals. 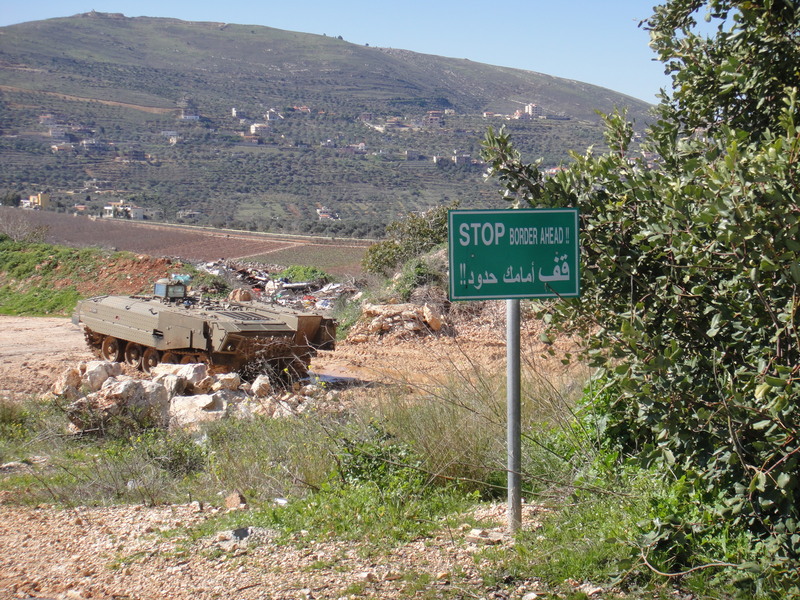 Since 2000 when Israel withdrew from southern Lebanon, the gate has been closed. The Safari Disaster transpired in the afternoon of Sunday, March 10, 1985, a convoy of IDF soldiers on their “Safari” model trucks were driving from Metula towards the Lebanese town of Marjayoun. Dozens of soldiers, just returned from Shabat, were on their way to duty. In accordance with regulations, one armed jeep in the forefront and two on the tail, the soldiers were wearing helmets and bullet-proof vests. 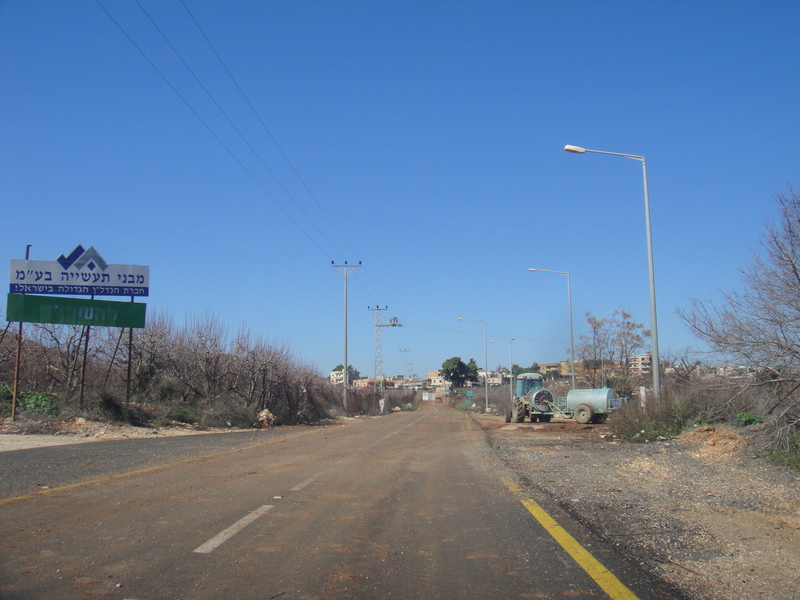 They were just crossing the narrow bridge over Nahal Ayyun at 13:45, when they noticed on the other side a red Chevrolet pickup truck driving towards them. The soldiers of the first jeep noticed just one driver, smiling friendly. They signaled him to pull over to let the convoy pass. The first jeep and the first safari truck passed, when at 13:50 a tremendous explosion occurred, which shattered windows even back in Metula. The red truck exploded in a huge fireball, and hurled soldiers through the air. Twelve soldiers were killed and 14 wounded in the explosion. 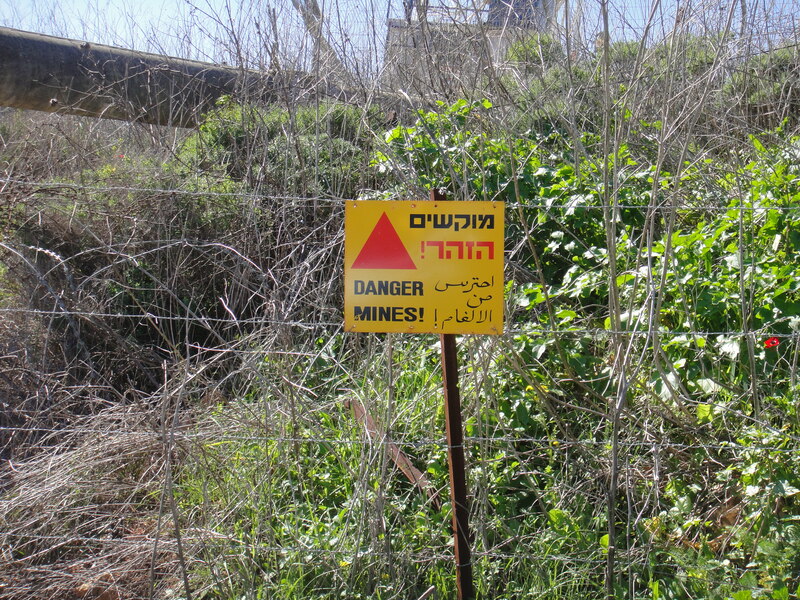 Tags: Israel, Justin Ames, Lebanon, Metula, Metulla, The Good Fence. Bookmark the permalink. Hi Justin. 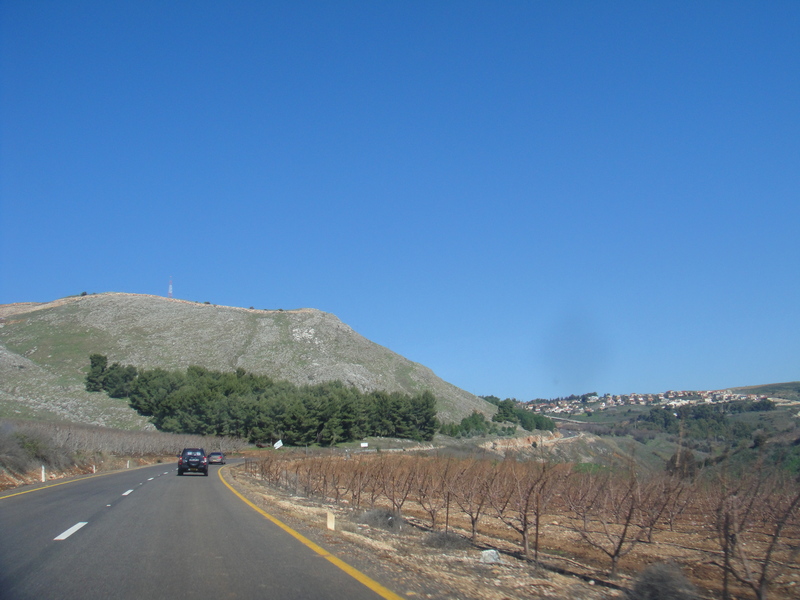 Following with great interest your sojourn in Israel – a country I’ve yet to visit. Interesting to view Metula from the Israeli side. About two kms over the hill is the village of Mlikh in Lebanon where I spent a whole day a few years ago with Abouna Nadim abou Zeid and his family.Their house is sandwiched between St Elias (Elijah) Maronite church and the Mosque so one hears church bells and the muezzin calling throughout the day. The day we were there Abouna Nadim’s father, Malik, had shot a wild boar so we had a glorious Lebanese feast with music from a local band headed by an uncle who used to play in West Africa. During Lebanon’s civil war the abou Zeid family fled to Beirut while Malik, the last to leave, walked out over the mountains. Thank you, Jan. I love your story about the Lebanese counterpart to Metula… The setting and the family you stayed with sound great. 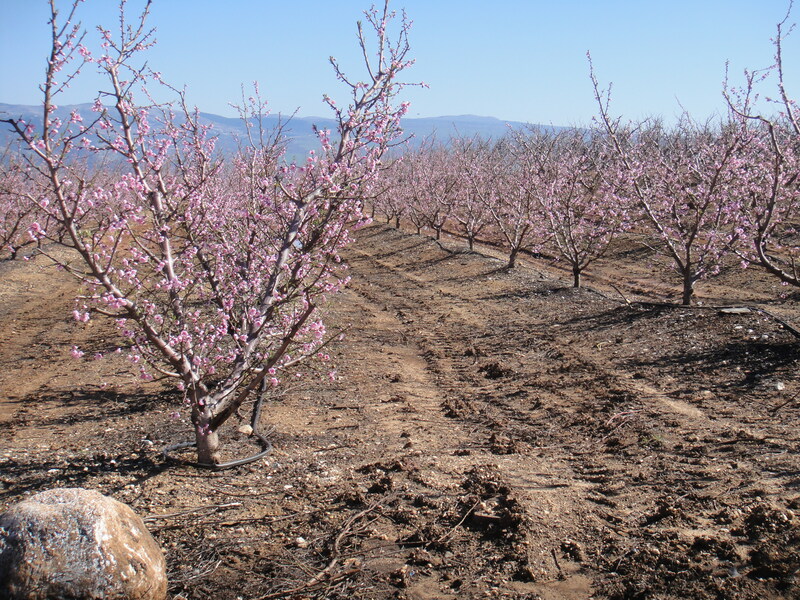 Unlike many in the region, you and I are fortunate enough to be able to visit, experience and enjoy both sides.